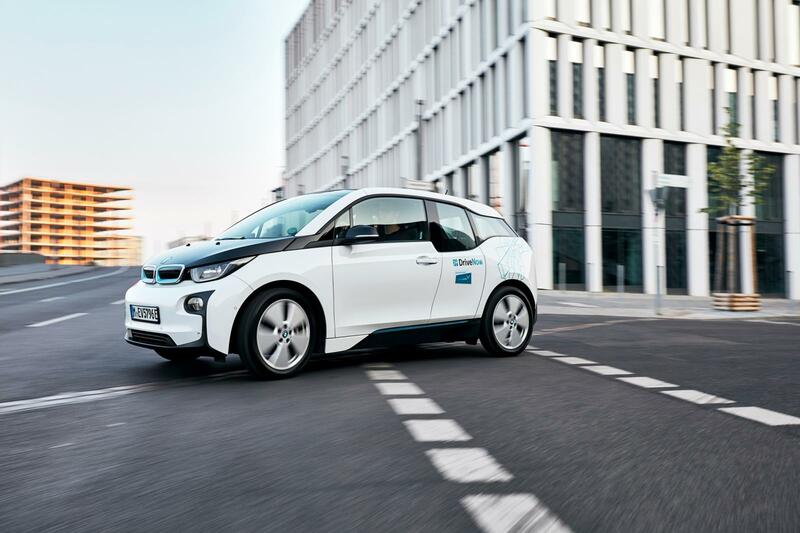 DriveNow and car2go merge to create BMW and Daimler joint car sharing service. Combining both services is a huge task and we are committed to offering you a fully integrated car sharing app as soon as possible. As you can imagine this will take a little while, we are working to make car sharing better and we will keep you updated with any changes coming. For customers in Portugal no changes will happen immediately you will soon be able to reigster for car2go and have more features. We will keep you updated here with the latest information.